If you’re searching for the best dental implants provider in the Milton area, look no further! 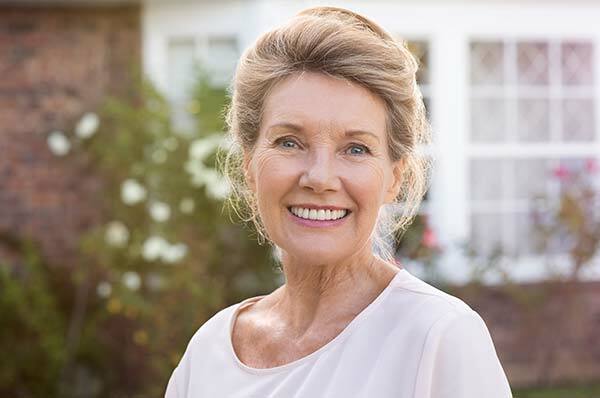 Georgia Denture & Implant Specialists has helped thousands of people improve their smiles through our services. Every one of our implant restorations is permanently anchored onto an implant root, making it feel like you have a brand new tooth. Because implants are structurally designed more similarly to a real tooth than other types of dental treatments, they have the potential to last an entire lifetime! What does having experienced prosthodontists do for our implant patients? Only prosthodontists are dentists that have gone on to complete an additional 2 years of education in creating prosthetic teeth like dental implant crowns, bridges and dentures. 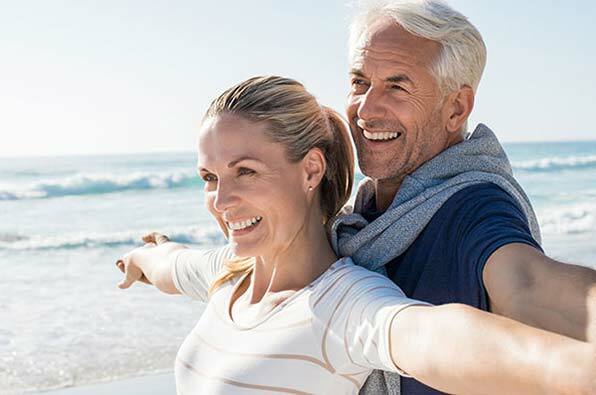 With experts like prosthodontists on our team, Georgia Denture & Implant Specialists can provide the ultimate restorative and rehabilitative care to you and your family. All of our implant prostheses are carefully designed in our state-of-the-art lab, so that it fits perfectly into your smile. You want your implants to not only feel good; you want them to look great as well. We take careful steps to design our implants in a way that keeps them looking natural while also enhancing your overall appearance. Each implant tooth is shaped, shaded, and created to look in such a way that looks like a truly flawless tooth. What are you waiting for? You owe it to yourself to call one of the best dental implant providers around Milton GA. Schedule your new patient consultation with us by contacting us online today.